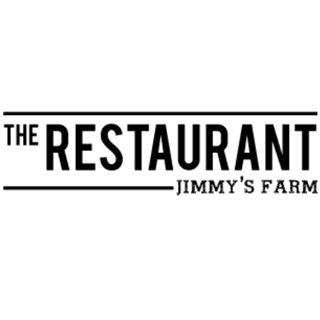 The Restaurant at Jimmy's Farm serves the best of home-grown and East Anglian produce in our beautifully restored 200 year old Barn. Head Chef, Andrew Turnbull works with the seasons to create innovative dishes, with a distinctly British flavour - from a hearty breakfast, to a range of lunch time dishes, that change every day and delicious morning and afternoon teas. 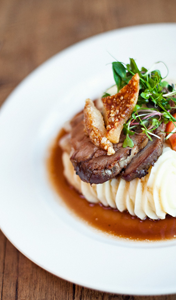 Join us in our wonderful, family-friendly restaurant for our Sunday Roasts. So easy to book on line. Lovely welcome and service equally as good. Food as always very tasty. Hi, we enjoyed the food itself, but the table and stools had not been wiped down, the toilets were absolutely filthy and the waiting staff forgot a few items. Perhaps too many untrained and inexperienced staff, (including cleaning staff as the toilet floor had been mopped but left soaking wet). 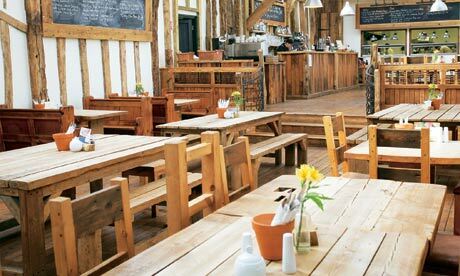 To top that off the price to enter the farm activities is far too expensive - particularly for those who have eaten in the restaurant. It feels like Jimmy has lost his way and become more about money than being a man of the people... disappointing. Tasteless, overpriced, capitulating on fame. Delicious food. Great service, and good pricing. All good is really fresh and such good quality. Menu was limited and slightly disappointing, not enough options, not many light options. Had the sloppy joe, was ok but could have been better. Butcher's was also disappointing. Other than roast joint, pork burgers and sausages n bacon no other options. Was looking forward to buying steak, chops and burgers on way to cottage we had booked for a week but ended up going to a co op instead. Missed opportunity. Shame,  don't think we will be back. The choice of food is brilliant and their children's range if dairy and wheat free meals meant our daughter could enjoy a rare cooked meal out! The staff were very friendly and helpful in regards to our dietary requests and we would recommend visiting soon! Fast service. Food was literally out in about 8 mins. Great quality burger and my daughter had plenty of pasta on her plate. We love coming here & will be back again. I had booked my table for 1.45 but due to the dreadful weather I asked if we could sit down a half hour early! They were so very accommodating and within 5 minutes we were sitting down at our table! Thank you so much, especially as we had 2 young children with us! The meal was delicious and definitely good value for money. Definitely for families - if you like your meal accompanied by noisy children then it's fine. The noise level was exacerbated by the poor acoustics and made conversation difficult. 3 out of 4 meals were fine, though nothing exceptional - my burger was dry and bore no sign of the accompanying rarebit. Service was OK despite the number of diners and the staff were pleasant. Lovely day out complimented with nice food. And good service. 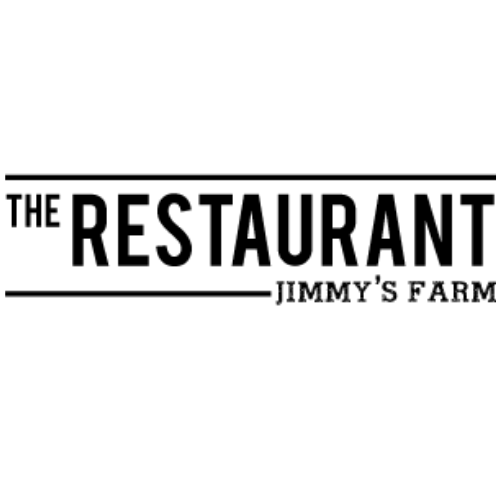 Had a fabulous first time experience at Jimmys farm and the food was delicious , will definitely be back. We had a fabulous lunch for mother's day. The date pudding was literally the best dessert I've ever had! Really enjoyed our meal, the girl serving us was new but very pleasant and helpful. Thanks guy! Really great food happy to pay a bit more for good food and it was. Very slow service. I had to ask to order, no one came to see if our food was ok and I had to ask for the bill no chance of a 2nd chance . And I don’t blame the staff as they were obviously rushed of there fleet. My diner was lovely I had the plate pie. But my wife was very disappointed with the belly pork as it was easily 85% fat. Only marked service down slightly as the girl we asked for bill was new, the deposits wasn't taken off 1st then took a while to get card machine etc. We had a fabulous meal. Excellent value for money, everyone loved their food. Would love to go back. Fantastic food,great,friendly service,perfect surroundings,value for money.